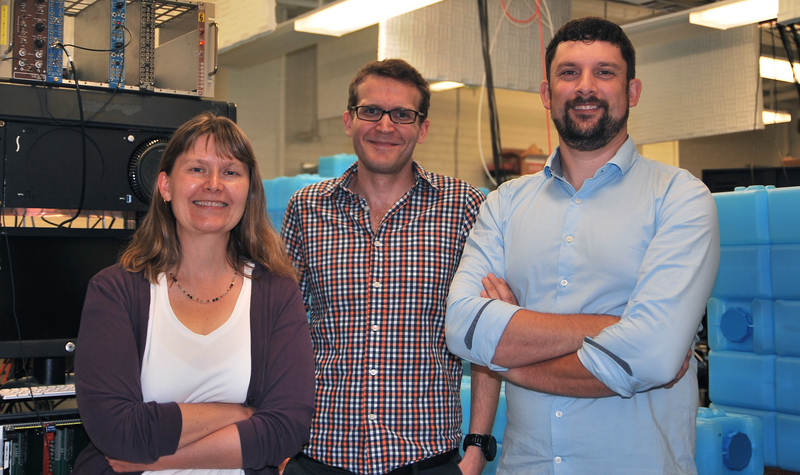 From left, Professor Juan Collar with Bjorn Scholz and Nicole Fields led detector development at the University of Chicago. A four-pound prototype detector, a replica of the 32-pound (14.5 kilogram) one used at the SNS, is at left. Fields’s 2015 Ph.D. thesis contains feasibility studies performed with this prototype, whereas Scholz’s 2017 Ph.D. thesis contains the result published in the Science paper. The detectors contain copper electroformed using techniques developed by COHERENT collaborators at Pacific Northwest National Laboratory, resulting in the material with the lowest known radioactive content. The lead visible on top of the prototype was recovered from a Spanish galleon sunk in a Dutch harbor some 300 years ago, and was similarly selected for its very low radioactivity. Photographer: Dan O’Hanlon. 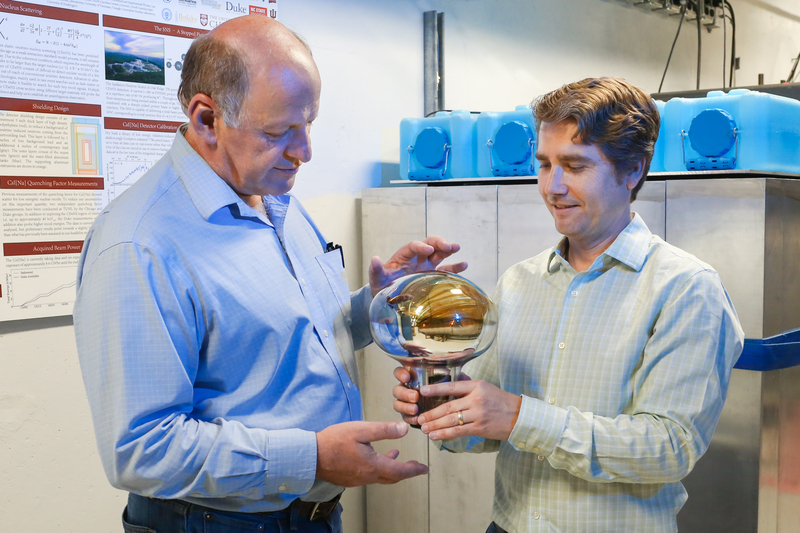 Research to advance dark matter detectors has greatly contributed to making coherent neutrino detectors a reality. 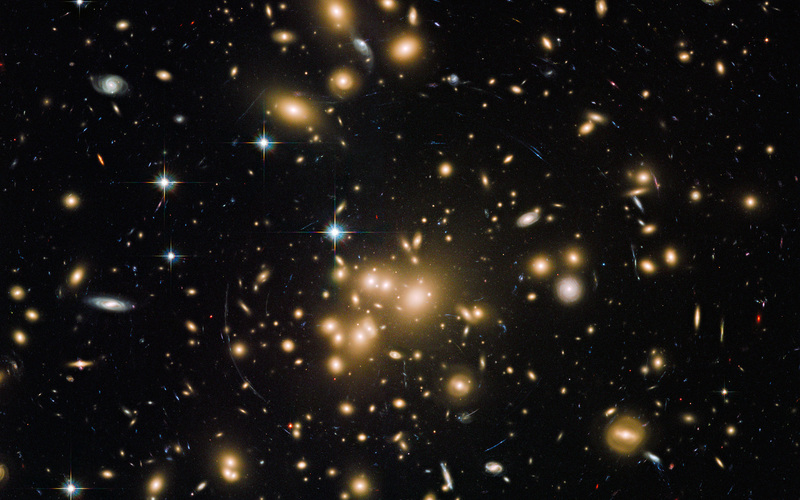 No one really knows what dark matter is. Among the most popular candidates for dark matter are particles similar to neutrinos but much heavier, called weakly interacting massive particles (WIMPs). Because interactions between WIMPs and nuclei would convey just a little bit of energy, detected as nuclear recoils, dark-matter detectors must be sensitive to these tiny signals. Thus, dark matter experiments have driven technologies sensitive to low-energy nuclear recoils. In return, the COHERENT measurement helps characterize backgrounds that will affect future dark matter detectors, in which neutrinos from the sun may swamp the WIMP signal. 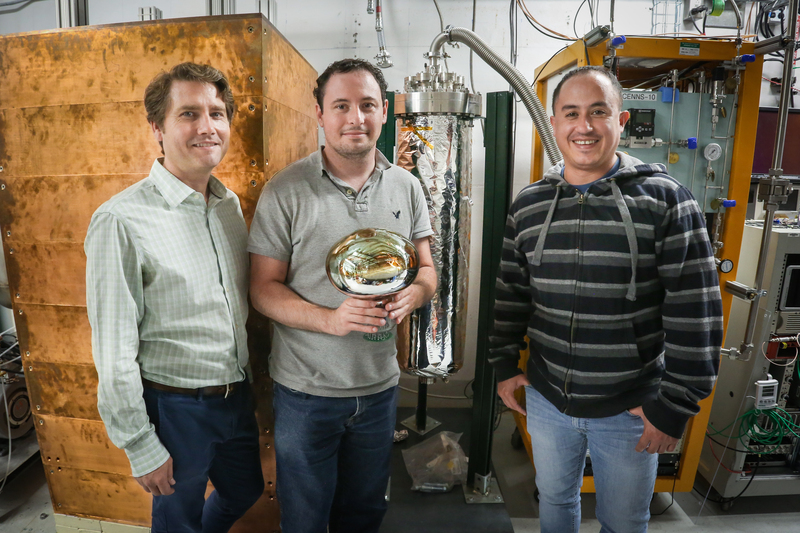 OAK RIDGE, Tenn., Aug. 3, 2017—After more than a year of operation at the Department of Energy’s (DOE’s) Oak Ridge National Laboratory (ORNL), the COHERENT experiment, using the world’s smallest neutrino detector, has found a big fingerprint of the elusive, electrically neutral particles that interact only weakly with matter. 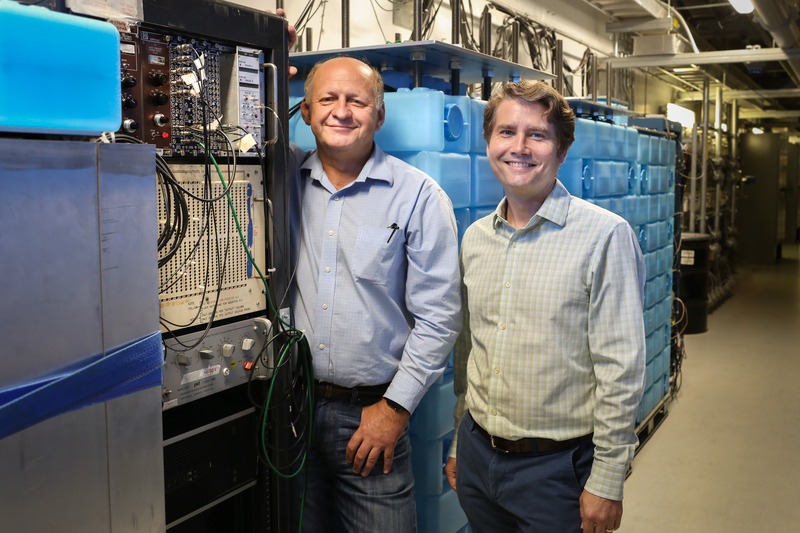 The research, performed at ORNL’s Spallation Neutron Source (SNS) and published in the journal Science, provides compelling evidence for a neutrino interaction process predicted by theorists 43 years ago, but never seen. 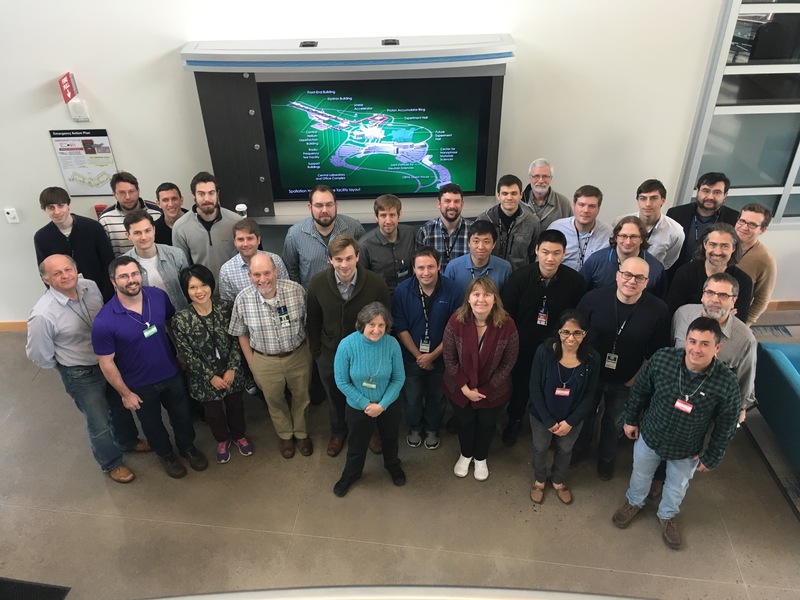 “The one-of-a-kind particle physics experiment at Oak Ridge National Laboratory was the first to measure coherent scattering of low-energy neutrinos off nuclei,” said ORNL physicist Jason Newby, technical coordinator and one of 11 ORNL participants in COHERENT, a collaboration of 80 researchers from 19 institutions and 4 nations. The SNS produces neutrons for scientific research and also generates a high flux of neutrinos as a byproduct. Placing the detector at SNS, a mere 65 feet (20 meters) from the neutrino source, vastly improved the chances of interactions and allowed the researchers to decrease the detector’s weight to just 32 pounds (14.5 kilograms). In comparison, most neutrino detectors weigh thousands of tons: although they are continuously exposed to solar, terrestrial, and atmospheric neutrinos, they need to be massive because the interaction odds are more than 100 times lower than at SNS. 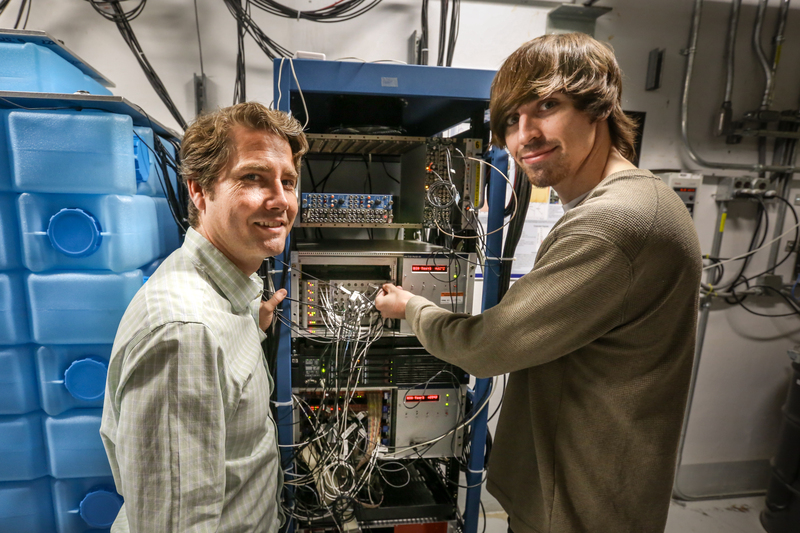 The scientists are the first to detect and characterize coherent elastic scattering of neutrinos off nuclei. 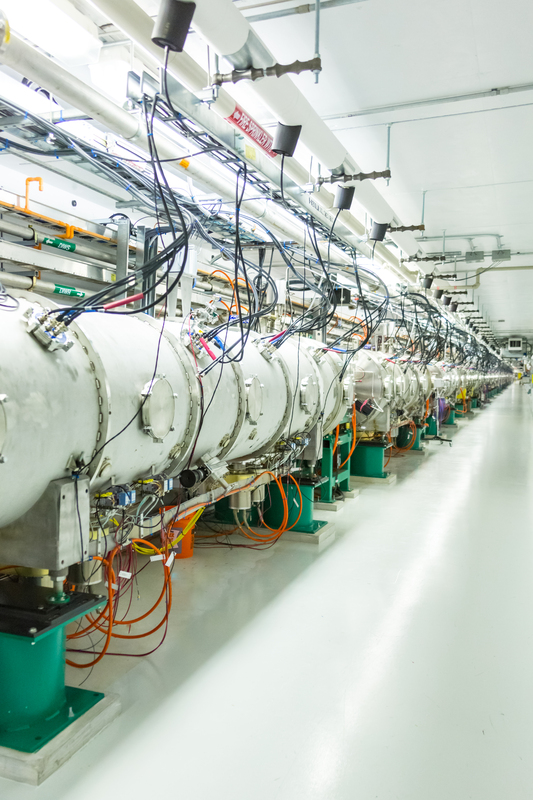 This long-sought confirmation, predicted in the particle physics Standard Model, measures the process with enough precision to establish constraints on alternative theoretical models. Typically, neutrinos interact with individual protons or neutrons inside a nucleus. But in “coherent” scattering, an approaching neutrino “sees” the entire weak charge of the nucleus as a whole and interacts with all of it. That signal is as tough to spot as a bowling ball’s tiny recoil after a ping-pong ball hits it. Because SNS produces pulsed neutron beams, the neutrinos are also pulsed, enabling easy separation of signal from background. That aspect makes data collection cleaner than at steady-state neutrino sources such as nuclear reactors. The calculable fingerprint of neutrino–nucleus interactions predicted by the Standard Model and seen by COHERENT is not just interesting to theorists. In nature, it also dominates neutrino dynamics during neutron star formation and supernovae explosions. Coherent elastic scattering is also relevant for detecting the enormous neutrino burst from a supernova. “When such an event occurs in the Milky Way, neutrinos of all flavors will bump into nuclei, and sensitive dark matter detectors may observe a burst of tiny recoils,” she said. Though the cesium-iodide detector observed coherent scattering beyond any doubt, COHERENT researchers will conduct additional measurements with at least three detector technologies to observe coherent neutrino interactions at distinct rates, another signature of the process. 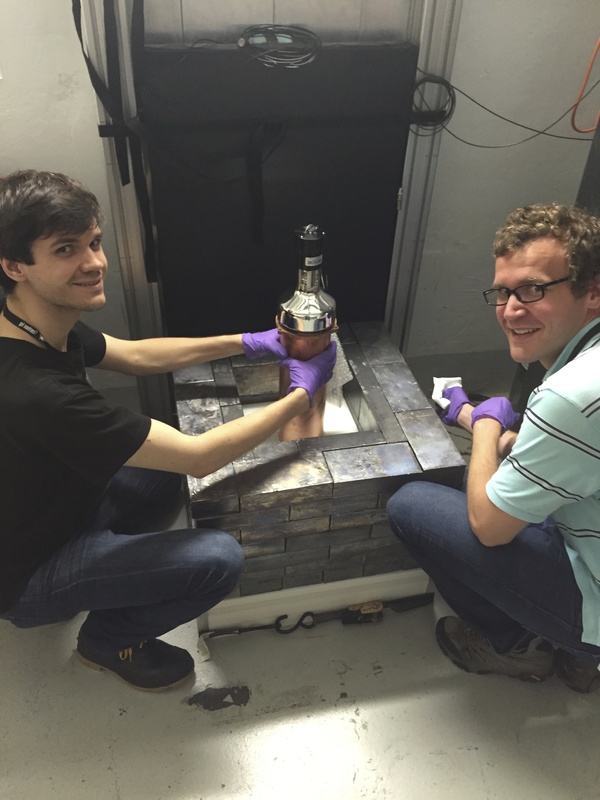 These detectors will further expand knowledge of basic neutrino properties, such as their intrinsic magnetism. The team included partners from the Russian Federation (Institute for Theoretical and Experimental Physics named by A.I. Alikhanov of National Research Centre “Kurchatov Institute”; National Research Nuclear University Moscow Engineering Physics Institute), USA (Indiana University, Triangle Universities Nuclear Laboratory, Duke University, University of Tennessee–Knoxville, North Carolina Central University, Sandia National Laboratories at Livermore, University of Chicago, Lawrence Berkeley National Laboratory, New Mexico State University, Los Alamos National Laboratory, University of Washington, Oak Ridge National Laboratory, North Carolina State University, Pacific Northwest National Laboratory, University of Florida), Canada (Laurentian University), Republic of Korea (Korea Advanced Institute of Science and Technology and Institute for Basic Science). 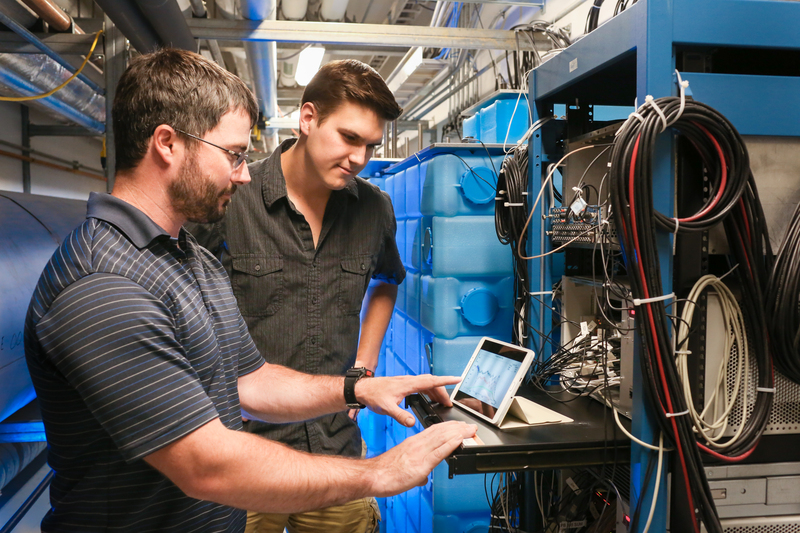 ORNL’s Laboratory Directed Research and Development (LDRD) Program funded local siting studies and installation to establish the experiment at the SNS. 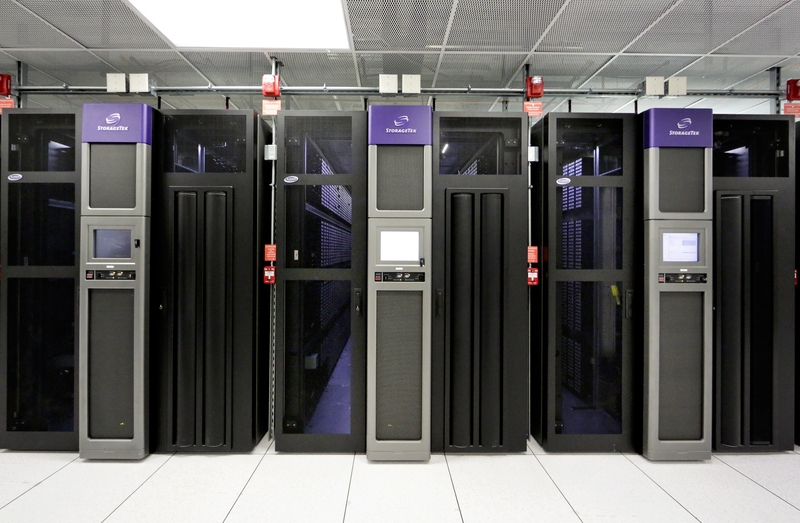 The U.S. National Science Foundation, the Kavli Institute for Cosmological Physics at the University of Chicago and an endowment from the Kavli Foundation and its founder Fred Kavli supported construction of the detector. Additional support came from the DOE Office of Science, including an award from the office’s Early Career Research Program; National Nuclear Security Administration Office of Defense, Nuclear Nonproliferation Research, and Development; LDRD programs of Lawrence Berkeley and Sandia National Laboratories; Pacific Northwest National Laboratory via the National Consortium for Measurement and Signature Intelligence Research Program and Intelligence Community Postdoctoral Research Fellowship Program; Alfred P. Sloan Foundation; Consortium for Nonproliferation Enabling Capabilities; Institute for Basic Science (Korea); National Science Foundation (USA); Russian Foundation for Basic Research; Russian Science Foundation in the framework of MEPhI Academic Excellence Project; Triangle Universities Nuclear Laboratory; University of Washington Royalty Research Fund; and resources of the Spallation Neutron Source and the Oak Ridge Leadership Computing Facility, which are DOE Office of Science User Facilities at ORNL. 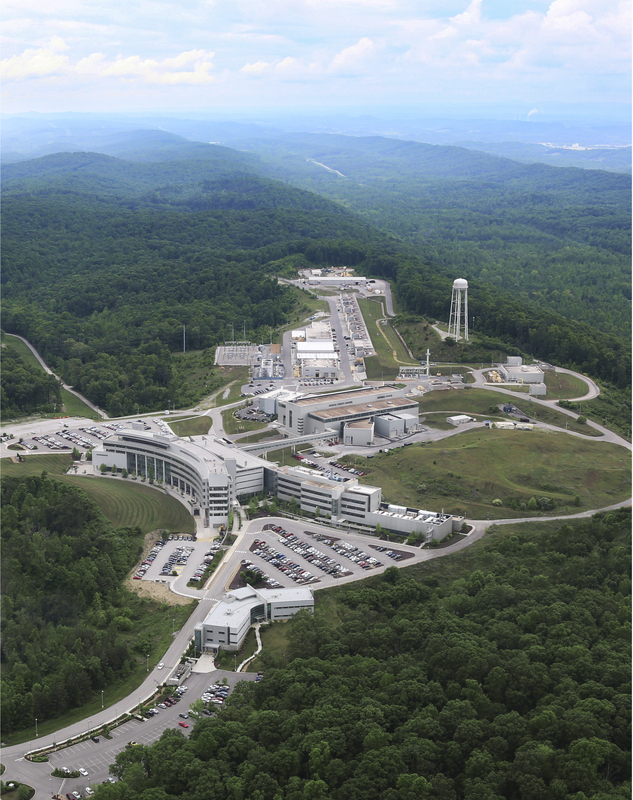 UT-Battelle manages ORNL for DOE’s Office of Science. The single largest supporter of basic research in the physical sciences in the United States, the Office of Science is working to address some of the most pressing challenges of our time. For more information, please visit www.science.energy.gov.